We are thrilled to be pouring our wine at the 2019 Santa Cruz Waves Swellies Party! This is a great local event that you don’t want to miss. 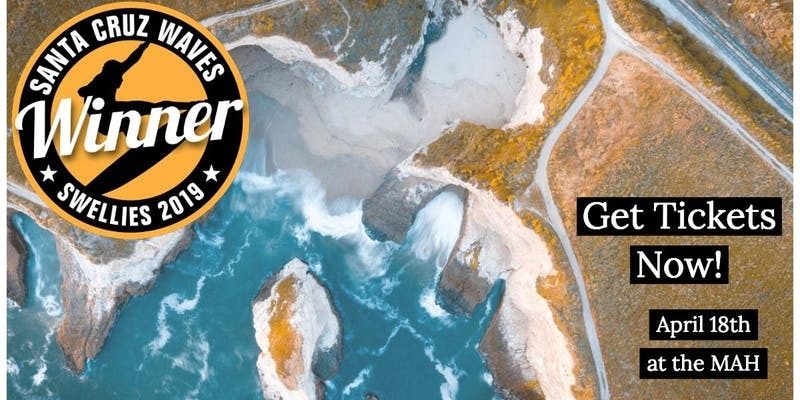 See who Santa Cruz voted best winery, best brewery, best surf shop and many more! In addition to BARGETTO wine, enjoy beer from Elkhorn Slough Brewing Company, cocktails from Brady’s Yacht Club and live music from local bands Soulwise and the Getaway Dogs.